April 22nd is Earth Day. It’s also Earth Day’s 45th Anniversary! We wanted to create a fun project to help get kids excited about Earth Day. The World sees Earth Day as an opportunity to support environmental programs and is celebrated simultaneously around the globe by people of all backgrounds, faiths and nationalities. This year include your children in the support of Earth Day with a Nature Bingo Card that includes picking up trash and finding items that can be recycled as well as spotting many things in nature! Print out the Earth Day Nature Bingo Card and head out on a nature hike, to the park, or out into your neighborhood. While someone might win the game and get a “Bingo” first, everyone is a winner as the cards fill up and and all kinds of treasures are found. The environment is a winner to as trash and items that can be recycled are collected and taken care of properly. Remember to teach your children the importance of picking up trash and recyclables whenever possible, not just as part of a game! 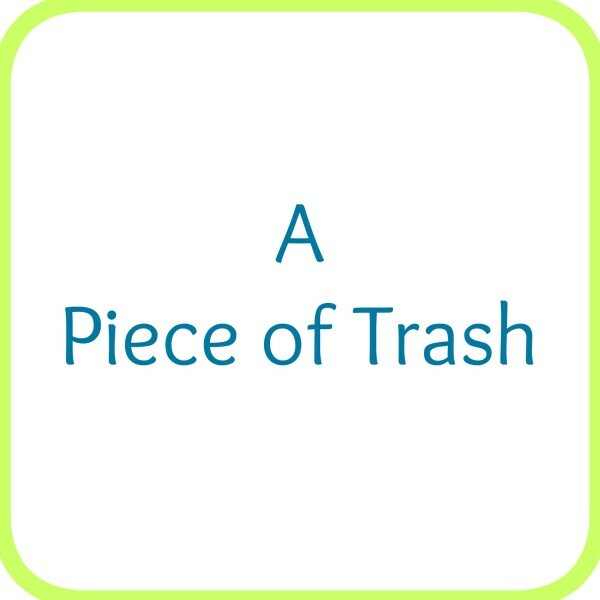 In addition to teaching children about the importance of picking up trash and other items that are not good for our environment there are many other ways to get involved! Teach them to volunteer. Many communities have Earth Day festivials! Go!! Change a family habit. Do something nice for the Earth not just on Earth Day but every day. Teach your children to protect the environment year-round! 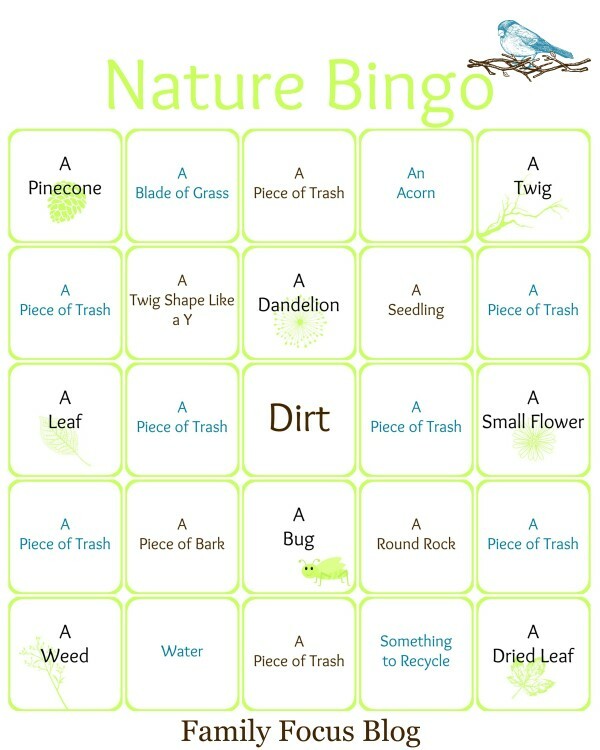 To print our Earth Day Nature Bingo Card simply right click on the image below and select print! This bingo card isn’t just for Earth Day. 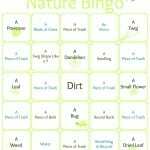 Use this free printable bingo card on nature hikes, while camping with kids, or any time you’re outdoors!